Finally, I'm a Lancer owner! 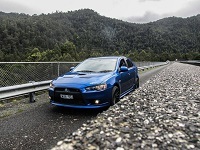 Having migrated from the UK to Sydney, I am also now a Lancer owner. 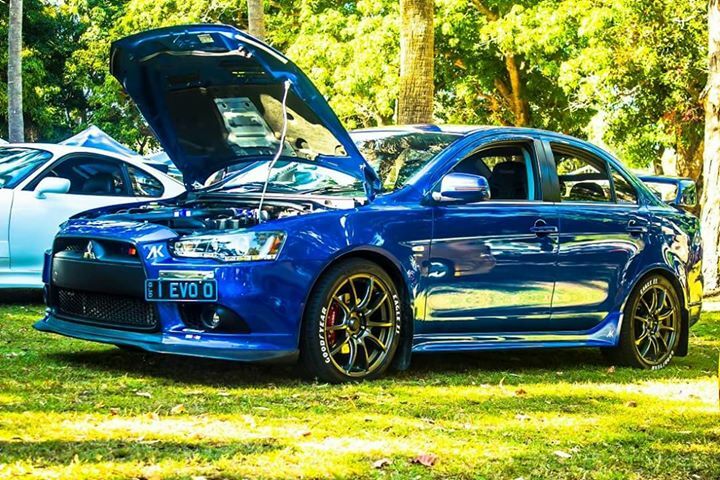 A blue, 2010 Lancer ES (2.0 non-turbo). She was owned by someone who had obviously modded her up a bit and returned her nearly to standard prior to going to the dealer. As such, she has a rear diffuser with twin tailpipes and the remnants of aftermarket Hi-Fi. That's fine with me though, as she's a good drive and the engine is lovely and smooth. Stereo upgrade right away. Urghhh... hate the standard one. Oetherwise, just some comfort bits within the cabin while I get myself settled. Any suggestions welcomed! Last edited by Guru Cube on Sun Apr 16, 2017 1:30 am, edited 1 time in total. Welcome to our club,lots of useful information about our cars here and lots of helpful people. along dash and front doors. Or as I did chrome moldings along the top of them. pics in forum. PS ifit isn't already done get and fit (easy straight swap) RaliArt inlet snorkel $175 new. Really worthwhile. Thanks everyone! I'll look into that snorkel. Looks cool, if nothing else! When you say worthwhile, what are the noticeable effects? Presumably sounds better? I don't image it'll net more than a couple of HP, at most (like most air filter mods on their own). I think its more psychological than any real world gain in power, at least without a tune and new filter. Its hard to tell if there is any change in the sound given how much piping the air has to go through to get to the engine. Back many moons ago I had a 76 Celica and dropped in a twin cam engine with twin carbies which had short intake, basically a filter sitting on top the carbies, sounded fantastic for a 4cly but wasn't especially powerful. Looked a little like this one. Mine was British Race Green! Still with the RA snorkel it does look better but that said I've had the car in for a dealer service and they didn't make comment or ask were was the stock inlet, probably didn't care. Power gain on its own, would be subjective (Merlin thinks so) But necessary if other performance mods are considered for easier breathing. plus smoother take off and acceleration due to what I can only presume is from an adequate, far less restrictive inlet snorkel. Was the original restrictive? if it wasn't, why did Mitsubishi drill 25 holes under it, where it passes over the battery? Yes I bought my car new and yes those holes were original. Ok, good to know. I did see a photo comparison on another thread, after I posted that reply. I see what you mean. Yeah, I am not one to be sucked into the 'power gains from a K&N' wave - I've modified and swapped engines for years. So, i'm with you Lancer1993, in that it is probably of limited value in a bog standard 2.0L (certainly without any tuning). However, as you say, Sarusa, the sound is probably better, so I shall keep a look out for the snorkel. Where do people tend to source them? Not sure if the sound is different between the 2.0 or the 2.4. Try eBay and local wreckers is your best bet. 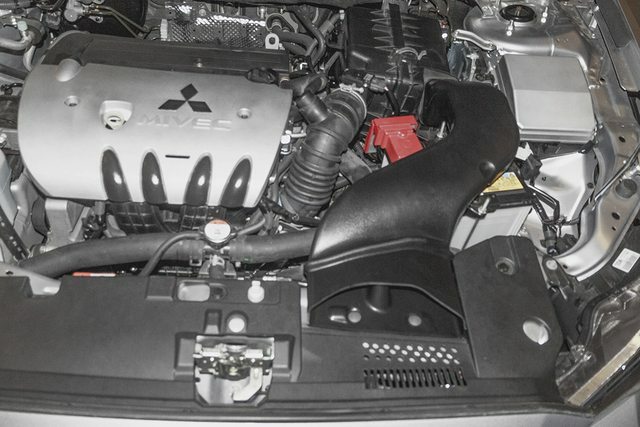 The Ralliart intake snorkle should be your first performance mod. There are some very good threads here on intake mods, specifically on the woeful little intake grill affair. The stock paper filter is ok, a Cosworth filter is the gun mod or the TOG filter. The stock CAT is rubbish, a 200 cell unit would give much better performance results. Cheers Merlin! I'll look at replacing the panel filter. TOG is available on eBay but seems Cosworth bits are hard to find here. Any suggested retailers? I'm in Sydney. I'm looking for the snorkel. I guess that'll just be a 'right place, right time' kinda thing. 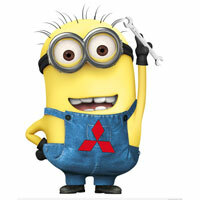 I doubt I'd want to pay Mitsubishi brand new rates!! Guru Cube wrote: Cheers Merlin! I'll look at replacing the panel filter. TOG is available on eBay but seems Cosworth bits are hard to find here. Any suggested retailers? I'm in Sydney. Your lucky Merlin is also based up your way. Ideally located for a magic tune when your ready. 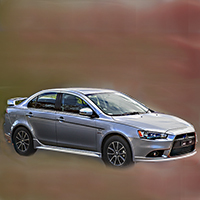 merlin wrote: The Ralliart intake snorkle should be your first performance mod. Plus of course one of your tunes!! Maybe worth sending him a message instead of hijacking this thread?